Reciprocating compressor solutions offer the best in class gas control due to the insensitivity of this technology to dynamic suction/discharge pressure and mass flow changes and gas composition. 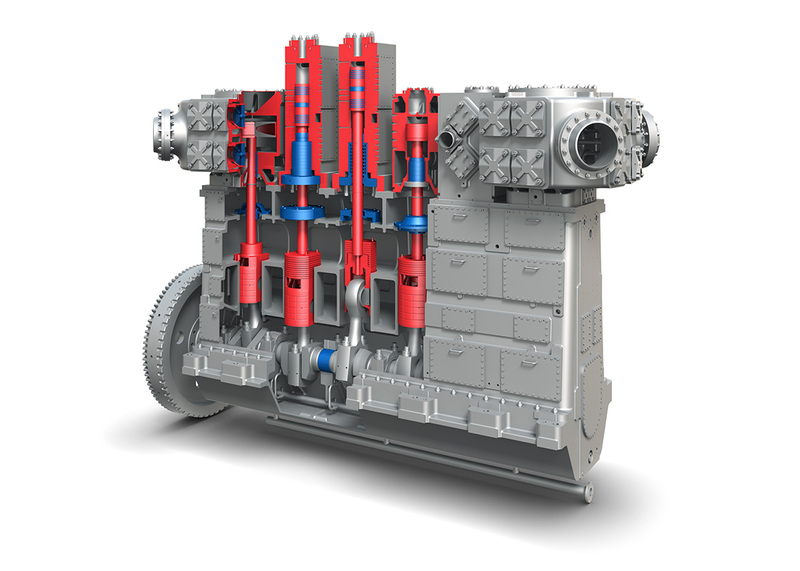 The Laby®-GI Compressor solution for BOG handling on FSRU’s on top of that maximizes the operational flexibility due to the use of temperature insensitive and contactless, oil-free labyrinth sealed pistons and piston rods, eliminating the need for gas pre-warming or compressor pre- cooling. To mitigate vibrations that may damage the LNG tank systems of the FSRU, the Laby®-GI Compressor solution is fully balanced and vibration free. The Laby®-GI Compressor solution is designed gas tight to eliminate gas loss to the flare and N2 purging.